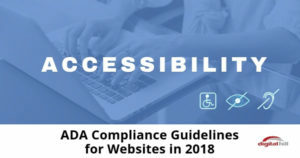 ADA compliance guidelines for websites require that website owners make web content accessible to differently abled people. Here's what you need to know. 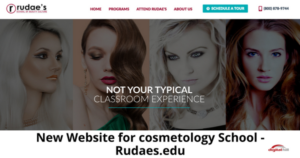 Rudae's new website was created by the team at Digital Hill. Providing website design, development services. We can create your online presence too. 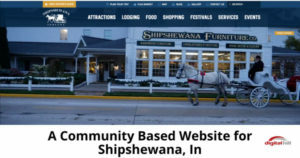 Digital Hill created a community based website for Shipshewana, Indiana to introduce visitors to this charming, bustling town. Take a virtual tour. Protect your WordPress website and your customer's data from hackers. Add an extra layer of security with a two-step authentication plugins. Always striving to improve your website performance will help your business bottom line. Improving your website speed can be achieved by CDN hosting. What is a CDN? Why you should consider it for your business. 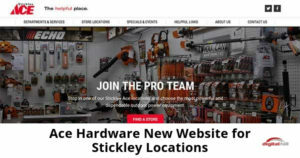 Getting customers to your website is the first step. If your site takes too long to load, people will leave and not return. Wp Smushit is a handy image optimization tool for Wordpress websites. We recommend this plugin and here's how it can help your site load faster. 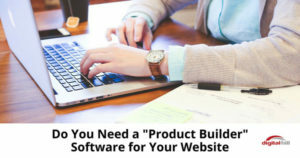 Do You Need a “Product Builder” Software for Your Website? If you run an eCommerce site, making sure your customers have a great shopping experience is an important goal. We offer product builder software that can help you promote your products and help your customers make customized choices. Find out if it is the right solution for you. 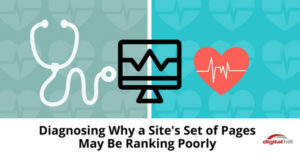 If your site is ranking poorly, the first step is to diagnose the problem to see what can be done to remedy the situation. Here is a three-step guide to help you conduct a thorough diagnosis and tips to start fixing the problems. 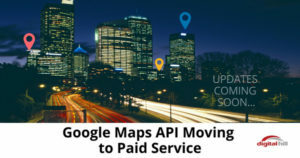 On June 11, 2018, Google Maps API is moving to a pay as you go platform. This guide will help you determine whether the changes will impact your business and what steps to take to continue using the new benefits of the Google Map API platform. 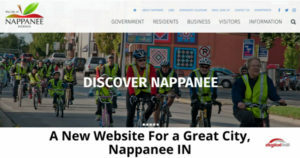 We design and create WordPress websites for many businesses. 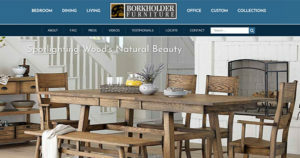 Our newest project is for Borkholder Furniture in Indiana; our local area. Our design gave the brand a professional digital presence and fulfilled many goals for this small business. We can help your business too. 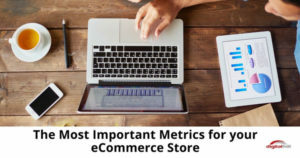 Track these 7 metrics from your eCommerce store data to create an eCommerce strategy that will set up your site for continual improvement and a successful online store. 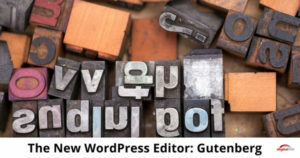 The new WordPress editor Gutenberg is coming soon. This is the first major change in the editor. Currently, Gutenberg is a plugin. The full rollout will happen in WordPress 5.0. Here's what to know before jumping in. 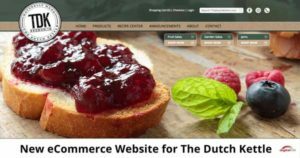 The Dutch Kettle wanted to get more orders, but they had an outdated website that wasn't mobile responsive so Google wasn't going to show them any love. We built a new eCommerce website that thinks mobile first, just like Google. Now they have a better experience for their customers and more sales.